Opportunities to learn and improve your paddling skills. 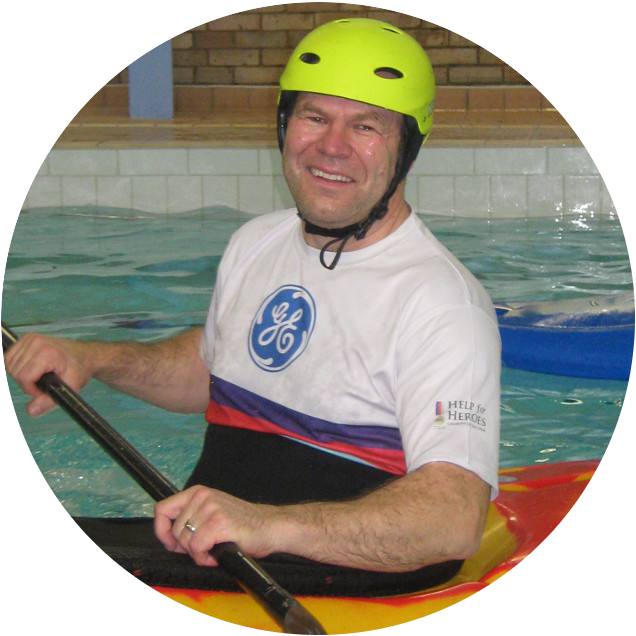 Our courses follow British Canoeing guidelines to give people of all ages and abilities a broad education in paddling. This wide range of competence gives participants confidence to take their canoeing in their preferred direction, whether it’s white water kayaking, expedition canoeing, sea kayak adventures, SUP for leisure and exercise or any of the many other social, recreational or competition disciplines. We run fun, friendly sessions for adults who are taking their first paddle strokes or who have enjoyed kayaking or canoeing on holiday and want to try more and develop new skills. 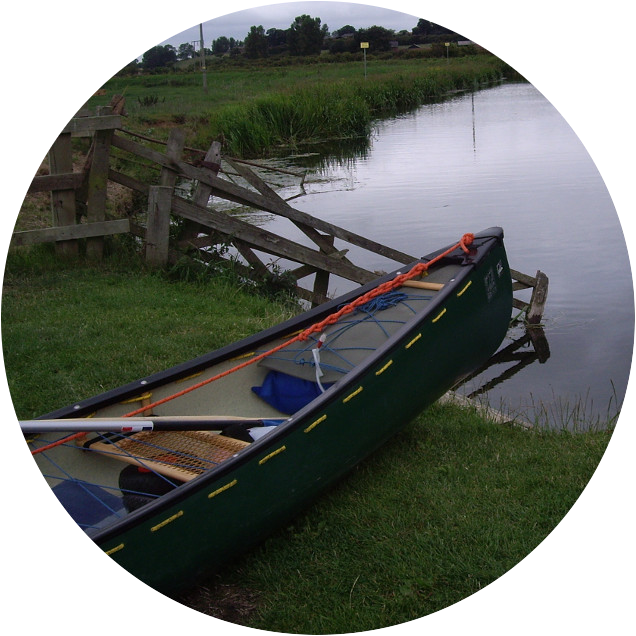 Adult courses are based around the British Canoeing syllabus’. For the 1 Star award you will be able to uses basic strokes to maneuver a kayak or canoe, get in and out safely and complete a journey of approx. 1 hour. For the 2 Star award you will be skilled and confident paddling kayak AND canoe over journeys of approx. 2 hours, maneuvering the craft competently and efficiently. You will take responsibility for your own safety and be able to assist others in the event of a capsize. We also run social paddling sessions in sheltered water environments aimed at beginner paddlers – but all are welcome – and there are occasional pool sessions to boost your confidence in a kayak for those more dynamic paddle strokes. These courses run for 10 weeks during term time. Most of the sessions are held on Saturday mornings (9-10am) at Bulbourne on the canal, with 2 sessions held at Tring pool early Saturday evening. The course costs £85 which covers use of club kit, British Canoeing qualified coaches, insurance and waterways licence. These session are to support paddlers with more competent paddling strokes and boat control. It encourages individual practice and development with some formal coaching. Sessions start with some free practice time to warm up, practice some strokes or have a chat. Then for about 30 mins the session leader will run an activity be based on stroke development, rescues, rolling practice but could involve polo practice or some games. 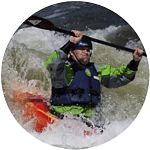 The group consists of people with a wide range of paddling experience and ability. It is desirable that paddlers have their own equipment and transport to get it to the pool. However we have a flexible view on this so please discuss your experience with us as we don’t like to turn anyone away. If you have lots of experience hopefully you will be able to pass some of this on, as this is the main way we develop paddling skills in the group. The club has only limited equipment of its own so it is important that each person brings a boat, paddle and spraydeck each week. If you are short of any item of equipment please discuss it with us as we have access to various spare items, including boats, so a short term loan is a possibility. These sessions take place Sunday mornings from 8am to 9am at Green Park Activity Centre. Use the map to find your way to the locations we use most frequently for courses and social paddling. We have a canal side base near the Grand Junction Arms, Bulbourne where we are lucky enough to have a long stretch of the Grand Union Canal with no locks to portage. We use the pool at ALF Villages Green Park Centre for some of our pool sessions. We run adult and junior sessions at Sportspace Tring. We have restricted access to the Western Turville Reservoir thanks to an agreement with the Canal and River Trust and Natural England. We sometimes start our Grand Union Canal trips from the canal bridge on Newground Road. Paddling for all ages in the Chilterns.